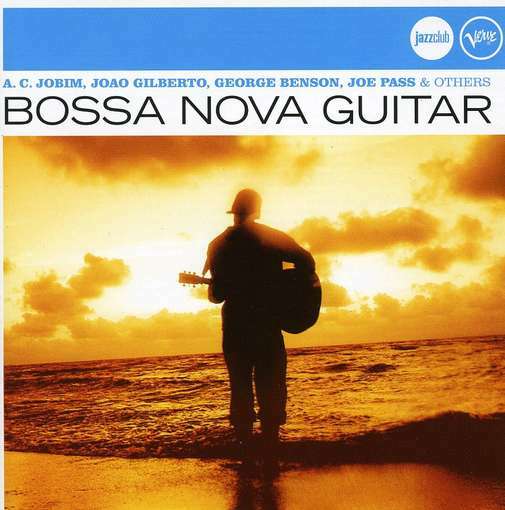 Bossa Nova is a m usical style that originated in Brazil in the late 1950's. It is basically a fusion of samba (a traditional Brazilian rhythm with elements of jazz. The names most associated with the movement are composer Antonio Carlos Jobim, singer/guitarist João Gilberto and poet Vinicius de Morães. Saxophonist Stan Getz played akey role in the popularization of the Bossa Nova in North America. He recorded Jobim hits like "Desafinado", "One Note Samba" and the ever popular "Girl From Ipanema" inthe early 1960's.